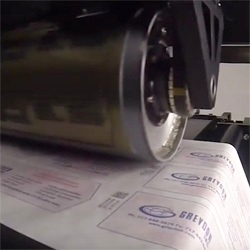 Since 1990, Weiler Labeling Systems has been a pioneer in labeling technology. WLS was founded in 1990 as Sancoa Labeling Systems. 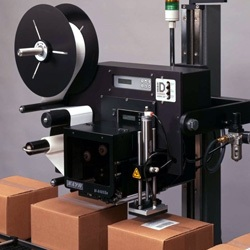 In July of 2001 we became Weiler Labeling Systems. 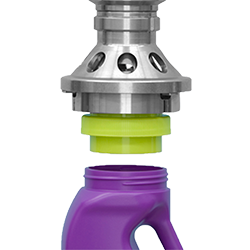 In April 2016, WLS became part of ProMach as a brand of ProMach Pharma. Our vision from the inception remains unchanged. 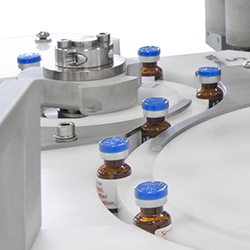 That is to provide innovation and technology that allows our customers within the pharmaceutical and personal care industries to enhance their line speed, quality and efficiency. This vision has repeatedly positioned WLS on the forefront of industry trends often well before these trends have become widely accepted in the marketplace. Our early advancements were the driver of our growth and is responsible for our pre-eminent position as the leader in our chosen markets. We have become a world-class manufacturer and will continue to innovate and develop the packaging technologies of tomorrow. WLS supports its products like no one in the industry. Our customers can always count on a professional installation, training, documentation, timely service and spare parts delivery in any location.